From Mass Effect: Andromeda to Red Dead Redemption 2, there’s some pretty big games arriving in 2017! 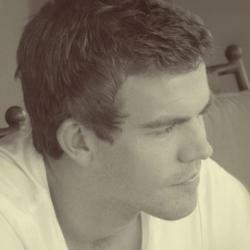 But that also means there’s the risk of missing out on some excellent “smaller” titles. So, to ensure you’re kept up to date with what’s coming, here are 5 games you can’t let slip under your radar. Team Ninja’s violent game about a cursed samurai (who looks an awful lot like a certain Witcher) will immediately look familiar to Dark Souls fans, but it’s got a lot going for it to distinguish it from the brutal brawlers out there. 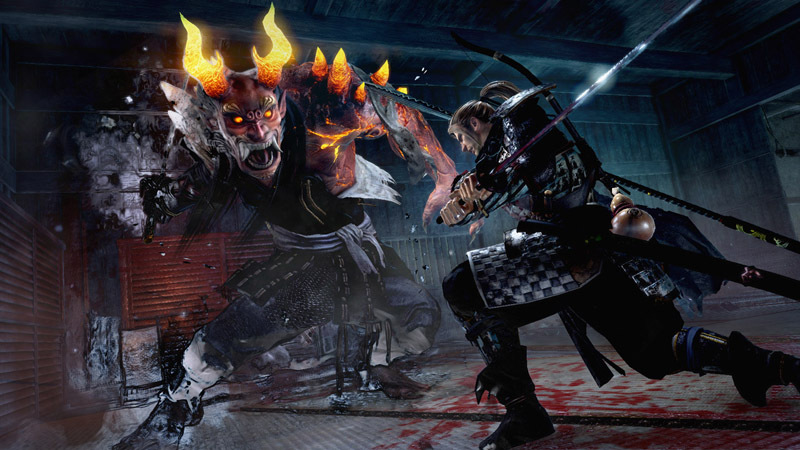 The emphasis of Nioh is on fighting styles and combat strategy, allowing you to alter your stance when attacking enemies, with each stance having pros and cons to it. However, the lead character William is also an elusive fellow and players will need to use his speed and dodging ability to outwit bigger foes. It looks to be an interesting title that will punish you for daydreaming but reward you for perseverance. We’re in! Old-school 3D platformers are in dire need in the gaming landscape of today, but Yooka-Laylee is set to change that. 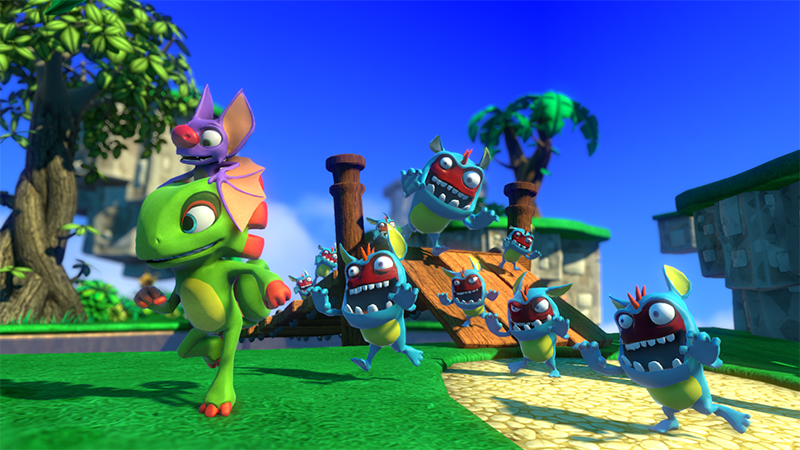 Beginning as a pie-in-the-sky Kickstarter project, Yooka-Laylee garnered some serious attention from gamers who managed to provide more than enough funding for the game. With some quality pedigree in the development team (with some members being a part of the original Banjo-Kazooiestudio, Rare), Yooka-Laylee is looking to be a love-letter to long-time gamers and to remind the new generation of the colourful jumping days of yesteryear. The Crackdown series has produced a cult-like fan-base among Xbox gamers. The franchise follows The Agency, who deploy a cybernetic police-force in crime-ridden cities to take down the bad guys using some pretty nifty gadgets, guns and incredible superhuman abilities. 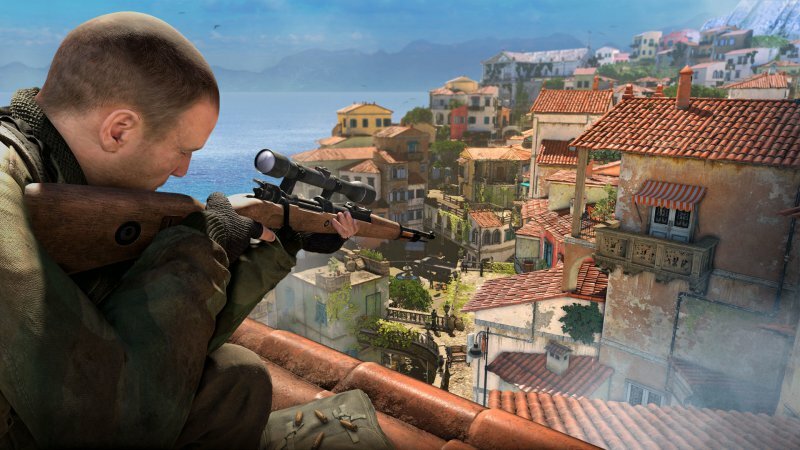 The third instalment was shown off at Gamescom 2015, and it really came in with a bang. 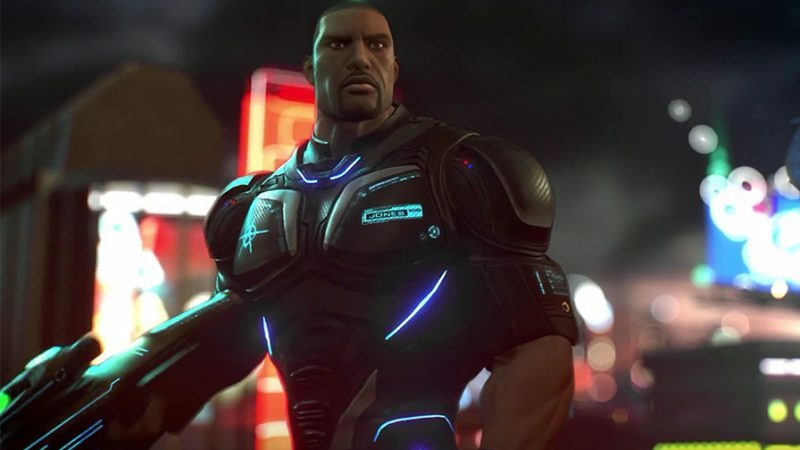 Fully destructible environments, multiplayer, and a massive city are only some of the incredible features that await us in Crackdown 3. 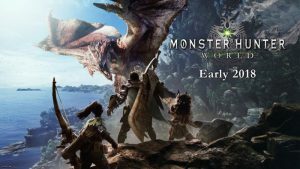 The game will take advantage of the Xbox One’s cloud computing feature, to up the processing power of the console and capabilities of what can happen in the game. 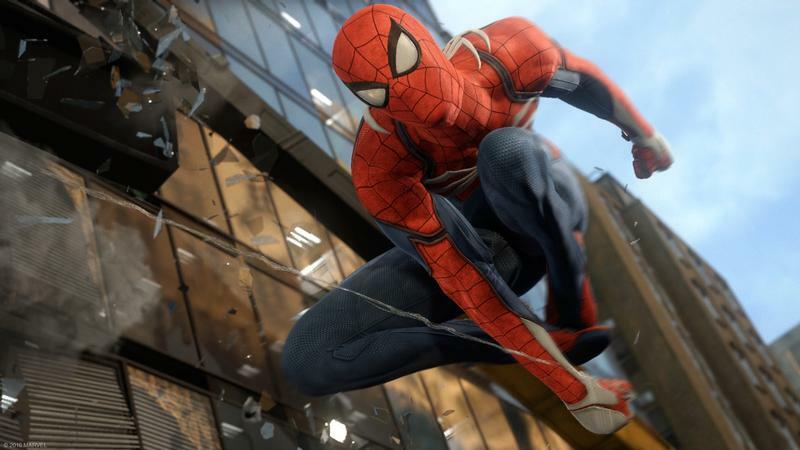 We’ve had a few Spidey games in recent years, but they’ve always been tied-in to film releases; and we’re craving an adventure that really explores Spider-Man’s villain roster and one that takes the story to new places. 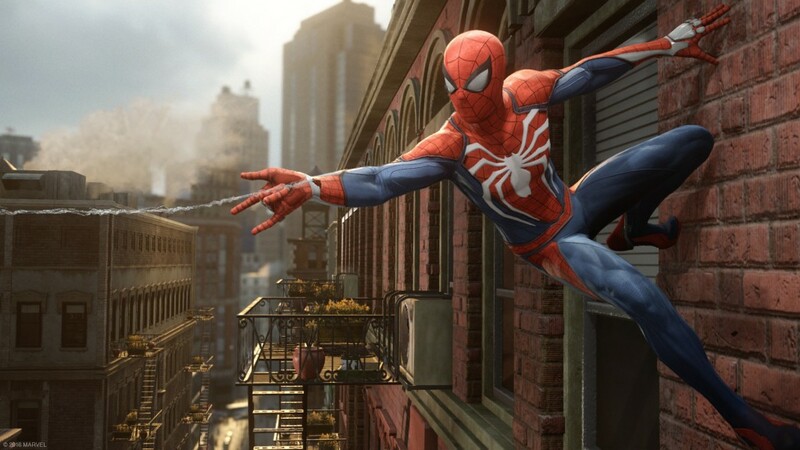 Thankfully, a new title is being developed by Insomniac Games, the great team behind Rachet and Clank and Sunset Overdrive, who’ve proved time and again they can make fast-paced action games with interesting movement mechanics, making them a perfect match for web-slinging Spidey. 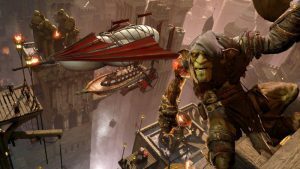 The first trailer for the game looks great, and we’re just hoping the final product sticks its landing.